PokerStars has a reputation for dominating just about every single market it ventures into and that is not surprising, given the fact that PokerStars is the number one online poker website in the world. The online poker room has both the finances and brand image to crush its competitors and command the majority of the market share in markets throughout the world. However, PokerStars knew that it was going to be a different ball game when it came to India as the market posed a number of different challenges. PokerStars India got off to a slow start and found the going tough as online poker is still illegal in most parts of India. There were also domestic operators who had established themselves in the market and had a commanding presence. 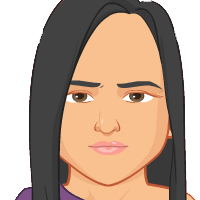 Most Indians prefer playing games like rummy and teen-patti and poker wasn’t really on their to-do list. After spending close to a year in the Indian market, PokerStars India decided that it was time to step up its game and make a bigger splash in the market. 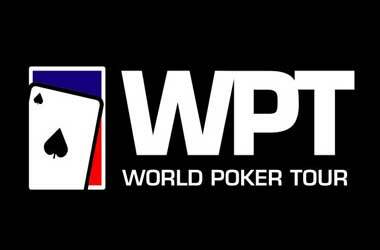 The online poker room decided that it was time to get on television and bring its brand before a nation with over 1.3 billion people. 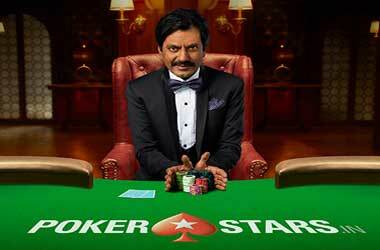 PokerStars India hired Nawazuddin Siddiqui, a popular Bollywood actor to star in its first TV campaign which was carefully designed by a veteran firm in order to ensure that the ad campaign toed the line and did not violate any regulations or cause a legal mess. 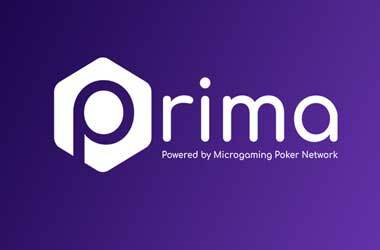 The PokerStars TV ad campaign ran during prime hours and got people curious as the brand was new and so was the offering. The success of any ad campaign has to be measured by the results. PokerStars India reported that within the first week of running the ad, it witnessed a 50 percent traffic spike. The latest stats collected at the end of March 2019 show that PokerStars India has tripled the average number of its concurrent cash game players when compared to Feb 2019. 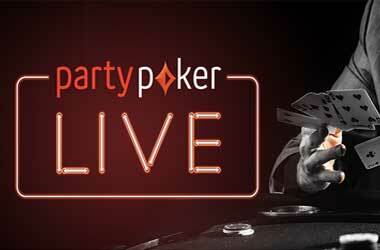 The TV ad not only caused a traffic spike but has also strengthened the brand image of PokerStars India. 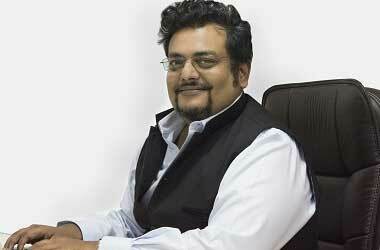 Adda52.com continues to dominate India’s poker market and is reported to have a 40 percent market share. PokerBaazi takes second place while PokerStars India and Spartan Poker are tied in third place. Given PokerStars reputation and financial backing, it will not be very long before PokerStars India moves up the ranks in terms of market control.